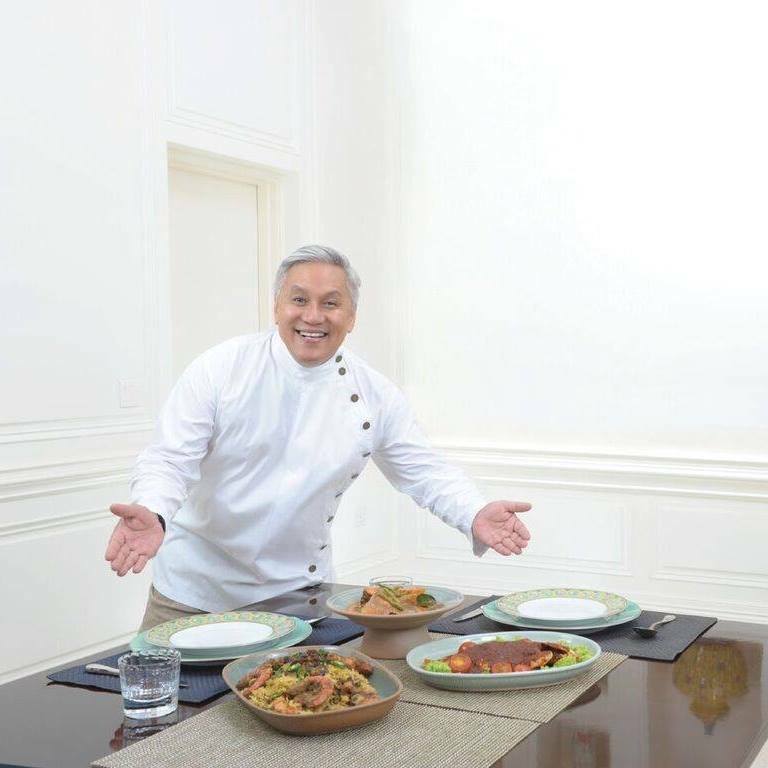 Fans of food programmes in Asia will be familiar with the flamboyant and animated Chef Wan. The celebrity chef from Malaysia served royalties, sultans and celebrities across the world and cooked up 35 years of culinary experience. 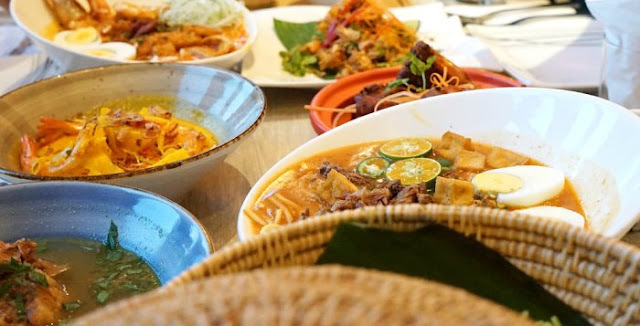 After shuttering 1 Market by Chef Wan, a halal Asian cuisine buffet at Plaza Singapura, Chef Wan is back to launch Chef Wan’s Kitchen at Esplanade. The new restaurant no longer serves buffet. Chef Wan’s Kitchen is the chef’s first a-la-carte concept, in Singapore. 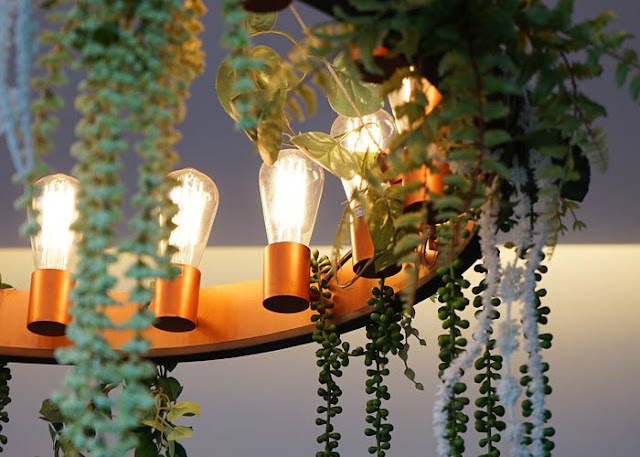 The restaurant features recipes that has been passed down for generations–from his grandmother to his mother and then to him–and a mix of authentic heritage Asian and international dishes. 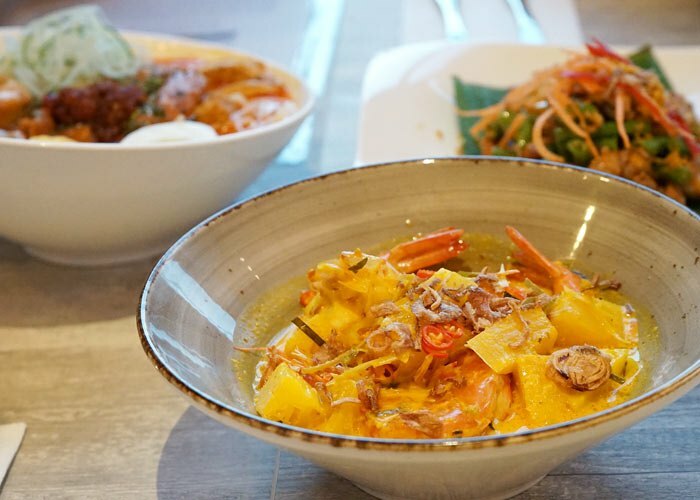 From Peranakan and Moroccan to Javanese and Spanish cuisines, Chef Wan’s Kitchen has a curated menu of the chef’s favourite and memorable dishes. Some of my favourite dishes at the restaurant are not the sophisticated ones but rather those that are quite traditional. 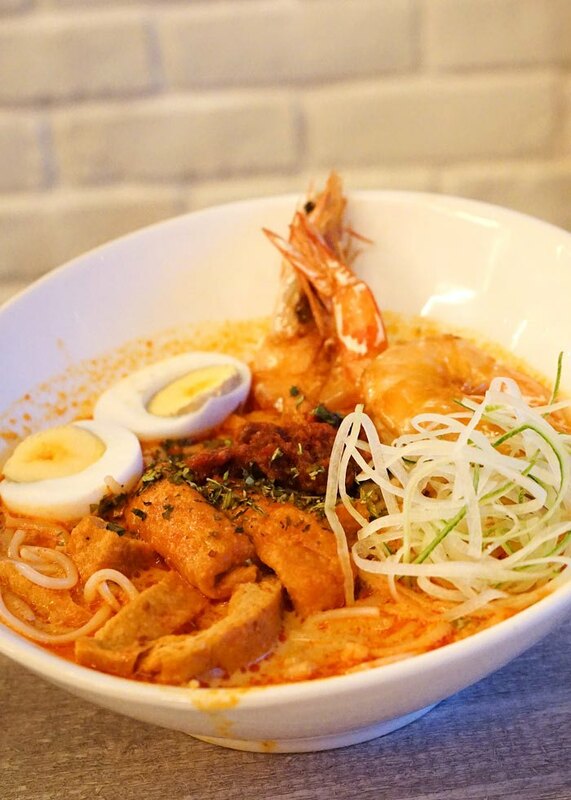 The Bibik Neo’s Laksa (S$15.90) for example, elevated the humble hawker dish by using a unique blend of spices, grinded fresh sea prawns and coconut milk. If I wasn’t sharing this dish with someone, I would have polished the creamy, rich and mildly spicy gravy. This dish is also Chef Wan’s favourite childhood dish that is cooked by his grandmother on special occasions. This dish is certainly a surprise for me as I am not a huge fan of mee rebus and I also don’t like the thick yellow noodles. The mee rebus sauce is one of the best I have tasted with a good balance of spiciness and sweetness. The consistency of the sauce also helps coat the noodles evenly. No wonder the royal family of Brunei sang praises of the dish when Chef Wan presented this dish to them. 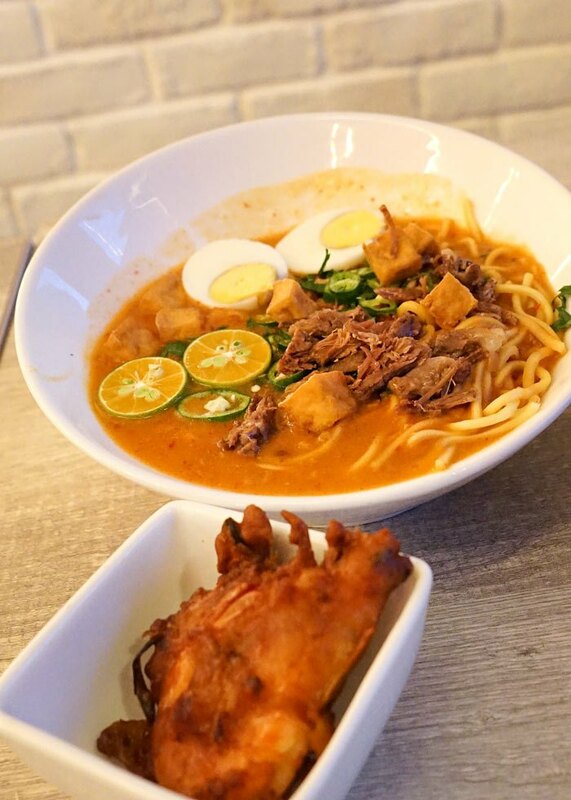 Cik Aini’s Mee Rebus with Prawn Fritters is special to Chef Wan. 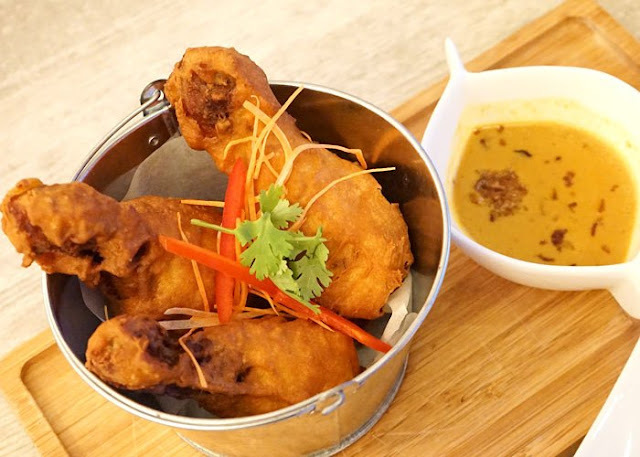 Serving this dish in his restaurant is a way of paying tribute to his mother, who made a living selling this dish for 31 years in order to bring up her children. I didn’t really appreciate the prawn fritter which was covered in too much batter and slightly over-fried. 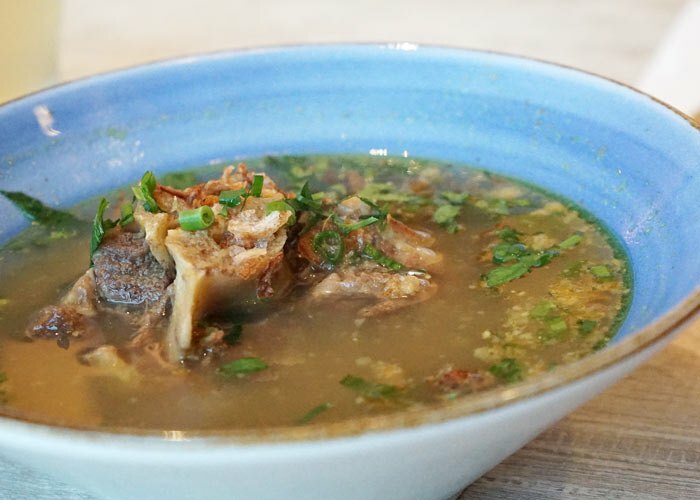 A favourite of the Brunei Sultan, Chef Wan’s Oxtail Soup (S$17.90) is a dish that is simmered and boiled for many hours. The soup is full of flavours from the medley of spices and the meat of the oxtail falls off the bone easily. This dish reminds me of Soto Ayam (Malay chicken soup) but has bolder and more robust flavours. For those who loves rendang, you will not be disappointed with Chef Wan’s Selangor Beef Rendang (S$22.90). 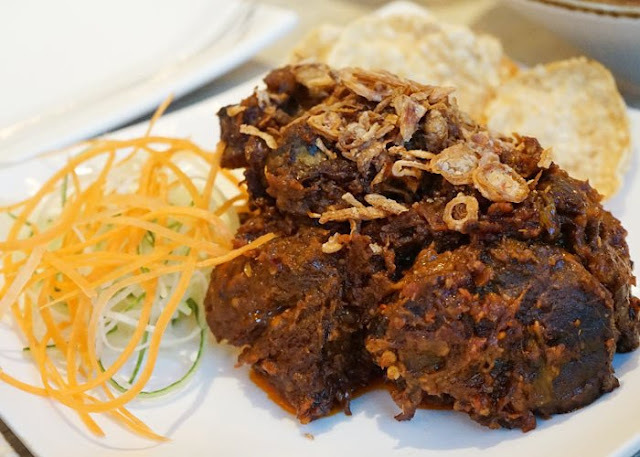 If you have tried making rendang at home, you will appreciate the effort it takes to cook this dish. Unlike dishes that you can whip up a la minute, the flavours of rendang develops with time. The version here is drier and less oily and I like it that they use a leaner cut of beef. The tender, melt-in-your-mouth texture of the beef coated with thick, dark gravy makes this dish a must-try. Ending a meal here with a Chilled Coconut Custard was definitely the right choice. Chef Wan hit a home run with this cold, smooth pudding topped with high-quality sweet and salty gula melaka (palm sugar) dessert. 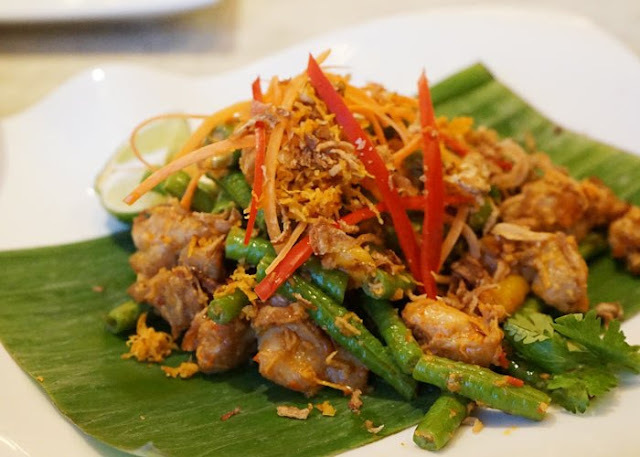 The grated coconut bits and taste reminds us of the Indonesian snack ondeh-ondeh and the popular chendol dessert. Other highlights include the Prawn Curry with Pineapple ($21.90), Lawar Salad (S$17.90) as well as dishes like the Moroccan Harira Lamb Meatball Soup (S$17.90) made with chickpeas, coriander leaves, ginger, onions, parsley, tomatoes, tomato purée and turmeric. 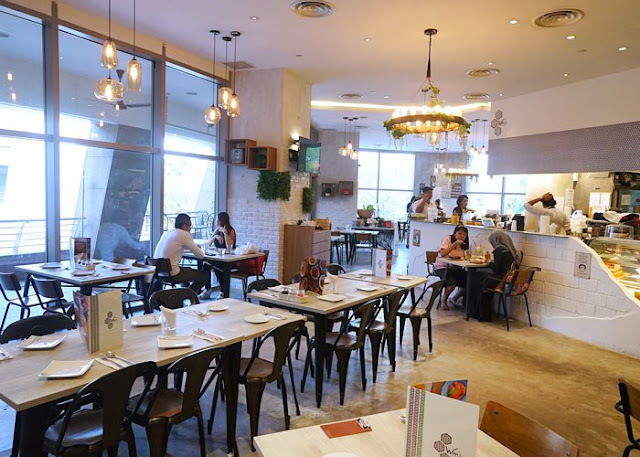 Chef Wan’s Kitchen is located on the second floor of Esplanade Mall. The modern interior with a view of Marina Bay Sands makes the dining experience even better.